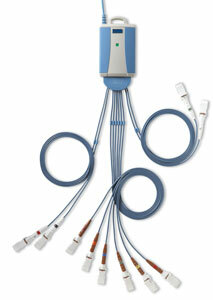 Midmark IQmark products require the IQmark diagnostic station software to run. If you already have the IQmark diagnostic station software from a previous unit you are NOT required to purchase another software packet. 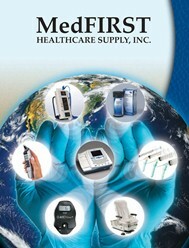 However, if this is your first IQmark unit you must purchase the software to properly run your equipment.